The carbon dioxide gas plants based on biomass and flue can be manufactured in different capacities. This, of course, depends on the available input and client requirement. CO2 plants run due to combustion of various fossil fuels including heavy oil, diesel oil, kerosene or natural gas depending upon availability & pricing. 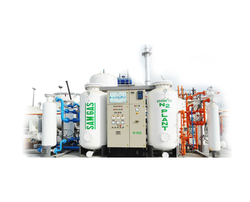 PSA Nitrogen Gas Plant, Capacity: 2 NM3/Hr To 2000 NM3/Hr. Capacity: 2 NM3/Hr to 2000 NM3/Hr. Dew Point (Degree Celsius): (-)80 DEG.C. Clients can easily avail from us Gas Absorption Plant that is delivered to the customers without any delay from the committed time duration. Besides, we assure the safe delivery of Gas Absorption Plant without any damaging during transit or other procedures. 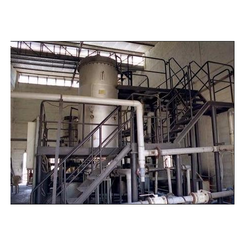 Furthermore, we are one of the reliable Suppliers of Gas Absorption Plant in India.